Go grab your pair of ACQUO Wellington Boots to a heavily discounted price! 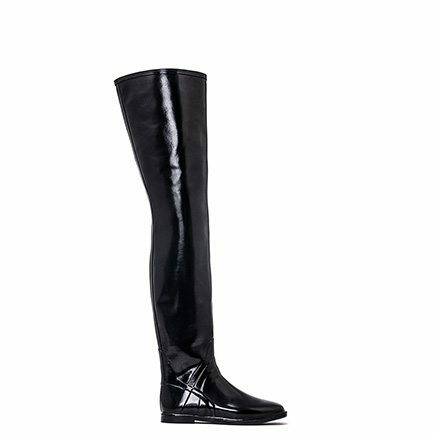 Always look chic and stylish with a pair of ACQUO Boots! Generous sizing and comes in 8 different models. Wellingtons have never looked this good! The ACQUO boots are timeless classic boots for a reason. Have you grabbed a pair yet? ACQUO of Sweden is a Swedish brand with our roots in the 70’s. The ACQUO wellington boot has a long and successful history and quickly became a highly fashionable and popular boot when it was first launched in the 70’s, and has since then reached iconic status. ACQUO boots have been greatly sought after for many years and when we announced a relaunch with our new and exciting designs the interest was tremendous. We are extremely happy to present to you our new, exciting, and modern collection of ACQUO wellies – of course with the same iconic feel to them as our rubber boots from the 70s! We hope you’ll love them as much as we do! ACQUO offer free international shipping on all orders over 200 Euro. 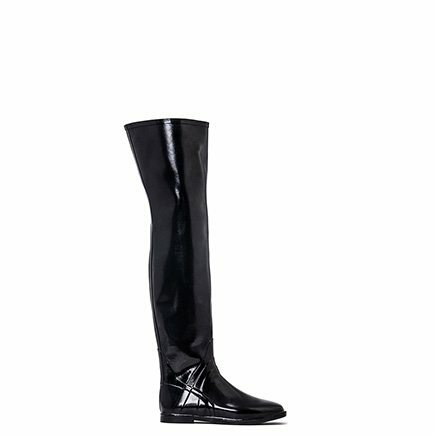 Whatever the quantity you purchase of our lovely rubber boots, you will get free shipping. We want you to enjoy wearing your ACQUO boots as much as we do. Explore our webshop, find your favorites and buy these perfect, high quality rubber boots to wear and love! ACQUO always offer free international shipping of our lovely rubber boots, whatever the quantity, you will always get free shipping. 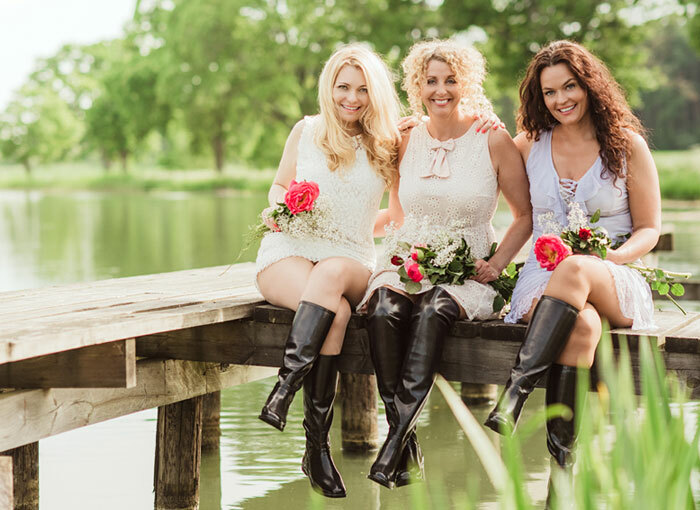 We want you to enjoy wearing your ACQUO boots as much as we do. Explore our webshop, find your favorites and buy these perfect, high quality rubber boots without having to pay for unnecessary shipping costs. 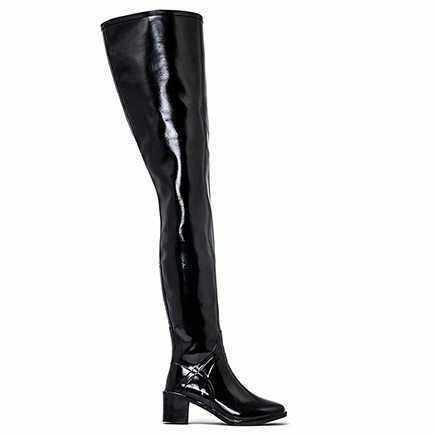 Our stylish and elegant boots are perfect for wearing every season. Find your favourite boots and match nicely with a cute dress or a pair of jeans – it’s up to you. Rain or sun? Our boots are perfect to wear whenever you want to. Unlike regular rubber boots, our ACQUO wellingtons are really soft boots to wear and it is the perfect detail to complete your outfit. Which ACQUO boot is your favourite? We have a stylish wellington boot for every season, style and person. They are soft, looks good and keep your feet dry. Our wellingtons look fancy with a good ol’ pair of jeans but also with a pretty summer dress. 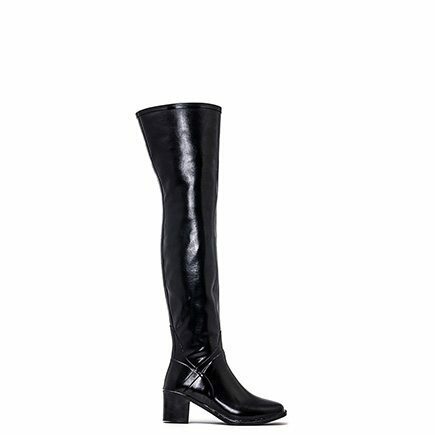 Which ACQUO boot will be your favourite? Get inspiration on how to wear your ACQUO rubber boot! We want to inspire you to play with your style and with our wellies, have a look on how fabulous a pair of rubber boots can look! Don’t compromise your look because it’s raining. The legendary Swedish rubber Acquo Boots were originally created in the 70’s, when an experienced rubber and plastics manufacturer, Mr Sjöstrand of Sweden, decided it was time to create beautiful rubber boots of the highest quality for women. 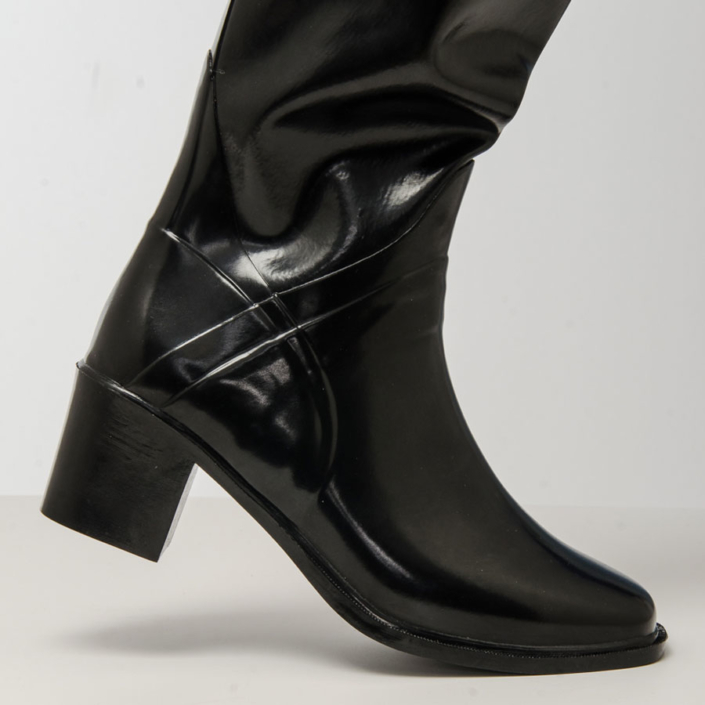 ACQUO boots were worn extensively by women in London, Stockholm and many other capitals of the world. Mr Sjöstrand contacted the Tretorn rubber manufacturing establishment in the south of Sweden, who were at that time famous for everyday rubber boots and other rubber products. Now branded as Acquo Boots, the new boots quickly rose to fame and became very popular. They were sold in Sweden and England during the 70’s. However, Mr Sjöstrand, being a successful businessman in many areas, had to concentrate on his main output, women’s clothing, and the Acquo boots were discontinued after a few years. The years went by and the fame of the beautiful Swedish Acquo boots from the 70’s became legend. Their quality had stood the test of time, boots purchased in the 70’s were still as soft and smooth as new. Customers thought, and hoped, what if they could be manufactured again? 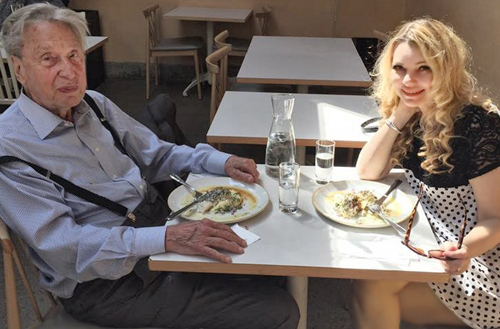 In 2010, Jessica Lingonstierna of Sweden met with Mr Sjöstrand. When she saw the remaining stock of the Acquo boots an idea started to take form. Jessica resolved that one day she would start making Acquo boots and sell them again. After carefully investigating the market, and with support from Mr Sjöstrand, now almost 90 years old, the time had come. After a long process of finding a manufacturer who would always hold to the highest of standards, the manufacturing of the boots commenced again. The company “Acquo of Sweden” was formed. In May 2016 the web store was fully operational and orders came in quickly from all parts of the world, and now, with further expansion at Acquo to meet demand, we are seeing history in the making. Once again women of the world have the opportunity to wear the world’s most fashionable, luxurious and sensual high rubber boots, black and shiny, in a full range of shaft heights and heels. To confidently stride through life, to wear them at any time, on any and every occasion, in sunshine, or in rain, on summer evenings, or on romantic snowy wintry walks. 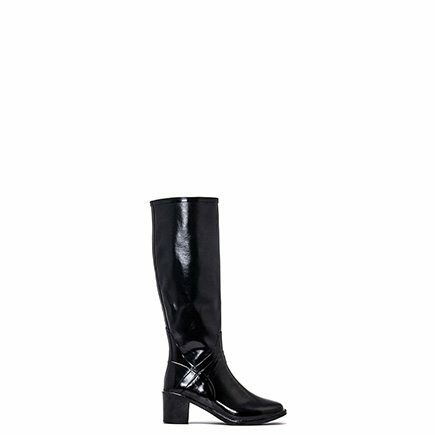 Acquo Boots will never let you down. …or without. 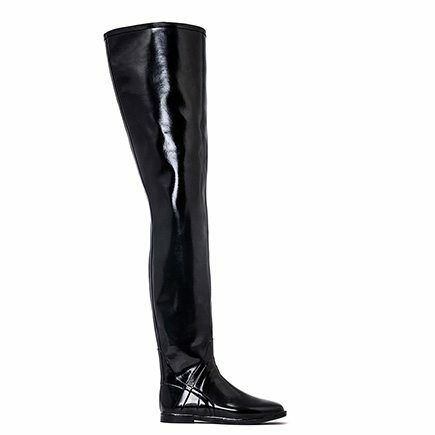 We have a rubber boot for every occasion, high heeled, flats, thigh high or with a shorter shaft. 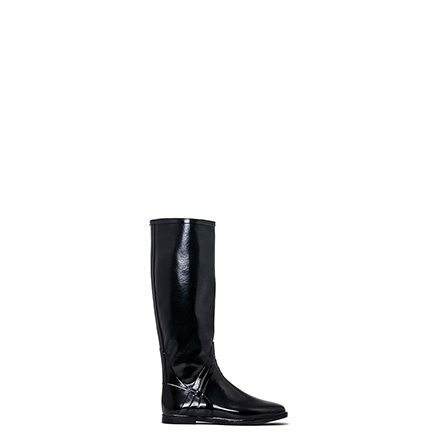 Handmade and fashionable wellingtons for those rainy days, for the evening out or for a casual date. Your style, your choice. We love the thigh high boots with a pretty dress! 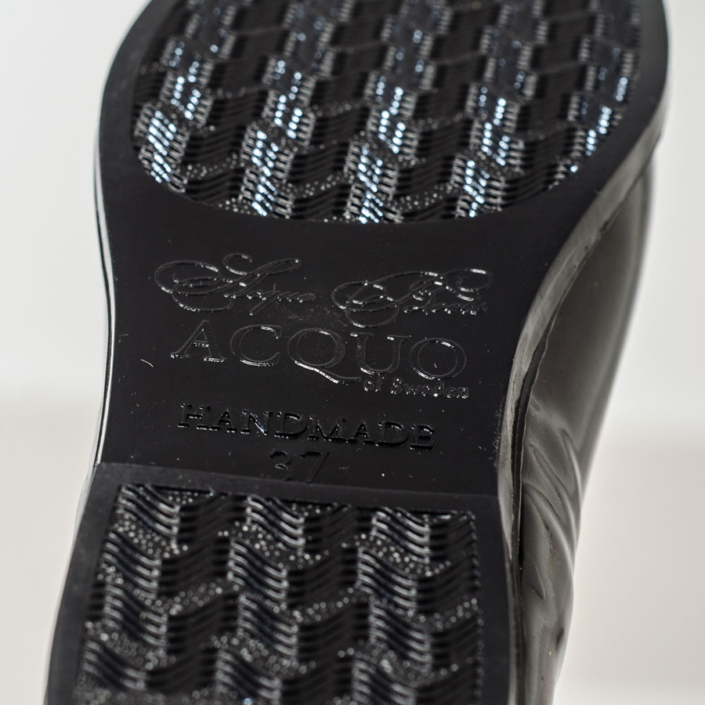 ACQUO boots have amazing detailing and are in amazing quality. Everything to make you look fabulous. ACQUO boots are handmade rubber boots in a unique Swedish design. Our boots were first made in the late 70s in Sweden and became extremely popular and highly fashionable to wear. Re-launched in 2016, we have returned with new exciting versions of our boots! We care about the environment, the animals and our customers, and want to offer animal friendly fashion. The shaft and sole of ACQUO boots are made of 100% natural rubber and every part of the boot is made of vegan friendly materials and ingredients. We want to make our boots interesting for everyone! They are a great alternative to leather – if they get dirty you simply wash them off and they will be as new again. The perfect boot for every occasion! Do you want to know what our customers says about us?